These look amazing! 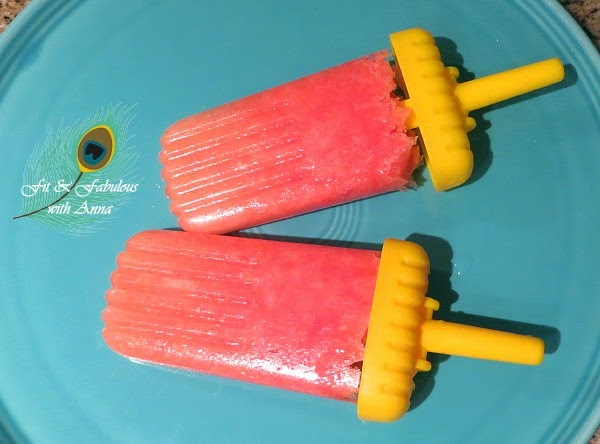 And I'm so glad the popsicle molds are turning out well. I love mine too!